Top 5 Reasons to BUY or NOT buy the Acer Swift 5 (SF514-52)! 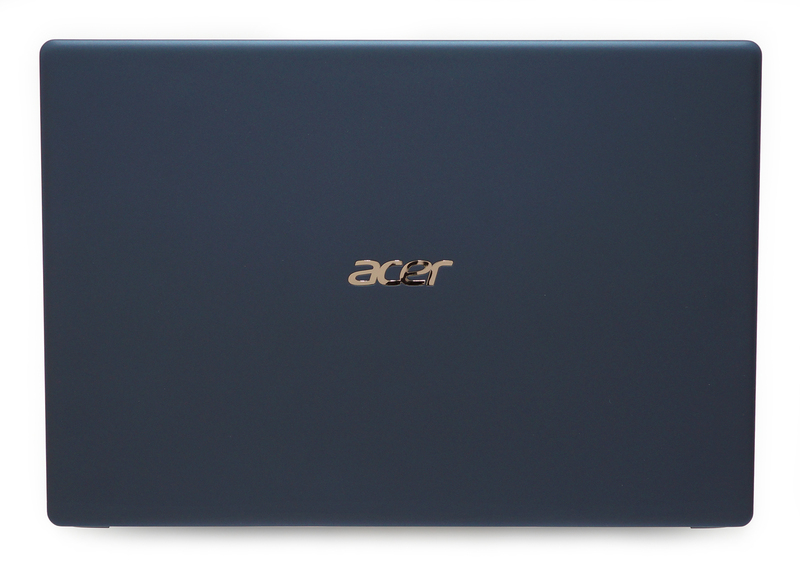 For those of you who haven’t yet read our in-depth review of the Acer Swift 5 (SF514-52) the device is basically a brilliant daily driver – in other words, it will appeal to various types of people – from students to bloggers as it offers not only mindblowing portability but also the necessary to handle all the day-to-day tasks. 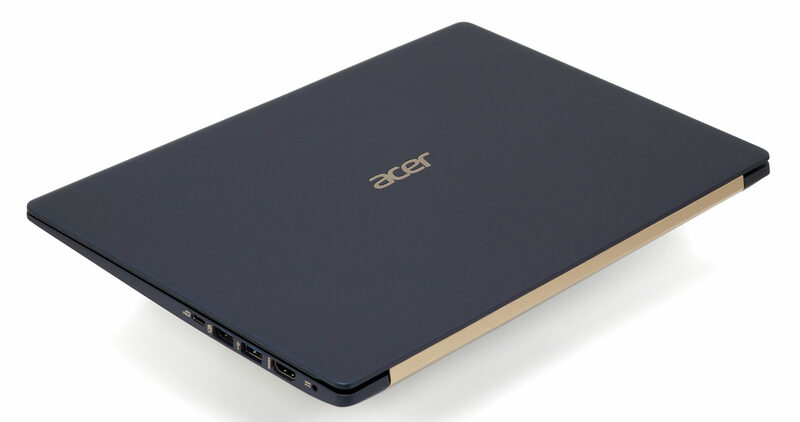 Acer Swift 5 (SF514-52) definitely managed to win us with its lightness – the 14-incher has a 15 mm thin profile and weighs less than a kilo – just 970 g (2.14 lbs). Such portable dimensions create the impression of carrying a feather and not an actual laptop and are definitely one of the main selling points of the device. The device definitely impresses with its premium appearance mainly due to the aluminum used for the construction. Of course, such optimal choice of materials also translates into sturdiness and reliability. 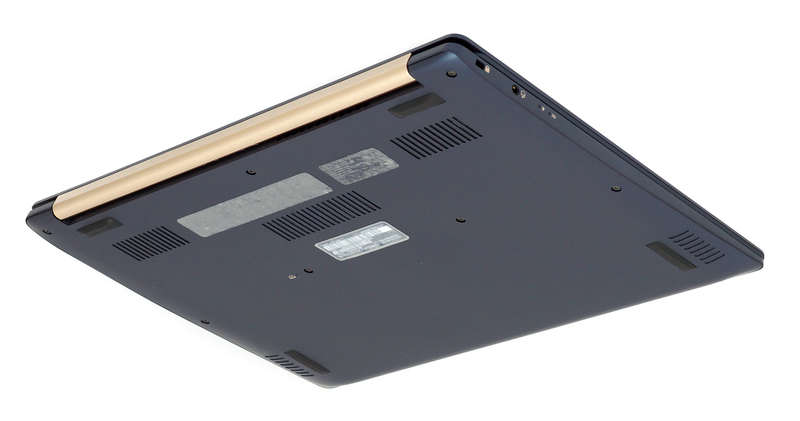 In addition, opening the Swift 5 (SF514-52) reveals the usual keyboard that also comes with a backlight, a touchpad, as well as a fingerprint reader, all of which certainly get the job done. Another merit of Acer Swift 5 (SF514-52) is its fairly good IPS display. 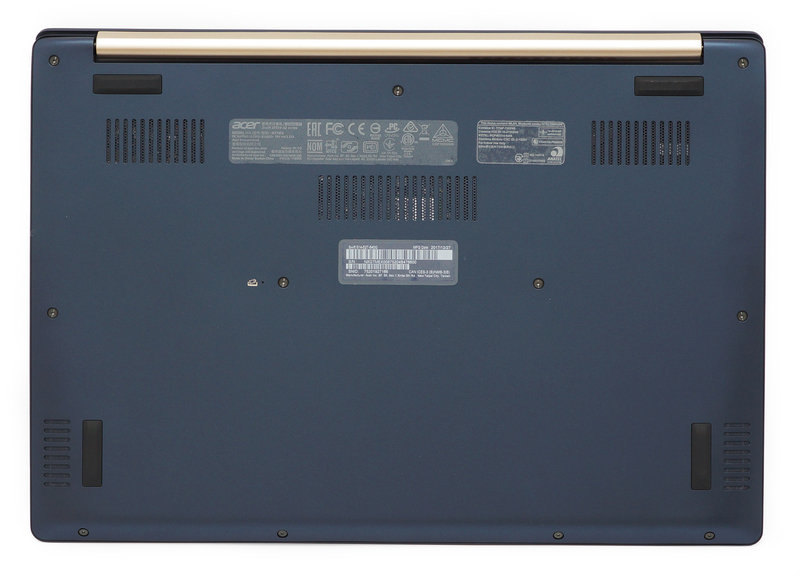 The notebook sports a Full HD touchscreen panel ensuring decent maximum brightness (213 nits), very high contrast ratio (1450:1), as well as 95% sRGB coverage. We also suggest installing our custom profiles each of which will improve the overall image quality in certain aspects. Packing a 2-cell battery unit with a capacity of 4670 mAh, Acer Swift 5 (SF514-52) scores really good results in the tests we’ve conducted. For example, you get 462 minutes for web surfing without having to plug your device into a power source. The only more serious peculiarity that concerns us is the absence of an RJ45 port which has become a standard for most of the contemporary computers as it plays the role of a network port on the machine.